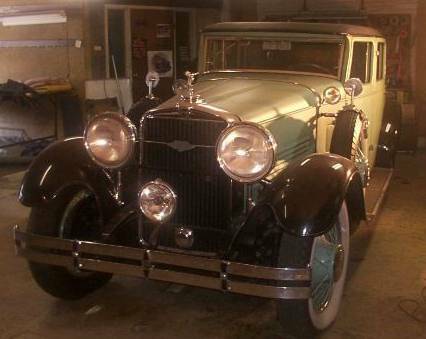 Vehicle Description : Original, unrestored, full classic Stutz. Rare Versailles leather body. Strong #3, close to #2 car with a little TLC. There are very few in existance. Obviously garaged its whole life. Leather was replaced in the 60s have left over material. Paint has nice luster. Very few imperfections. 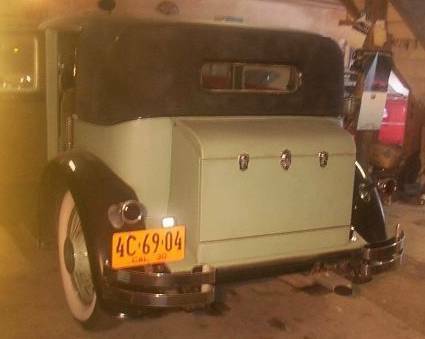 Interior is in beautiful original condition. Chrome is nice. Car will show well right now. 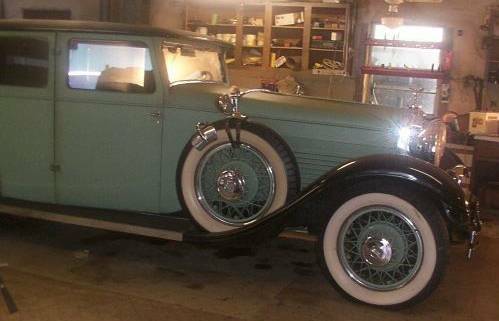 Solid mechanics on this 33,000 original mile car. 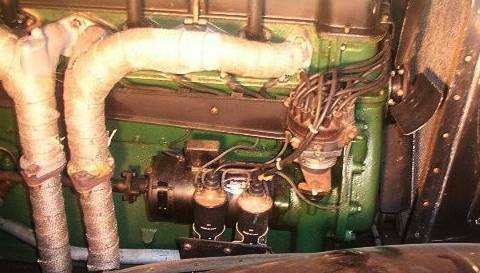 Car #M836SD195, Engine serial #32327. All the shows that I have been to all of these years, I have never even seen one of these models. 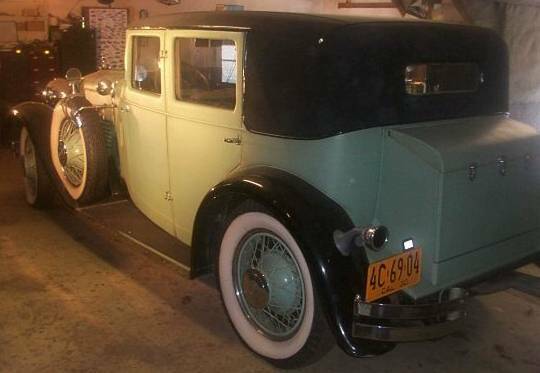 Car was $3900 brand new, a lot during the depression. Car is complete needs nothing. #1 book value is $70,000. Bank interest, CD's, stock market, etc. have been unreliable, but full classics seem to be holding their own at 6-10% annual increase. I have never been financially hurt on a classic. Not much more to say about this stunning rare collectors piece. Good luck bidding. Vehicle Condition : Between #3 and #2 show quality.